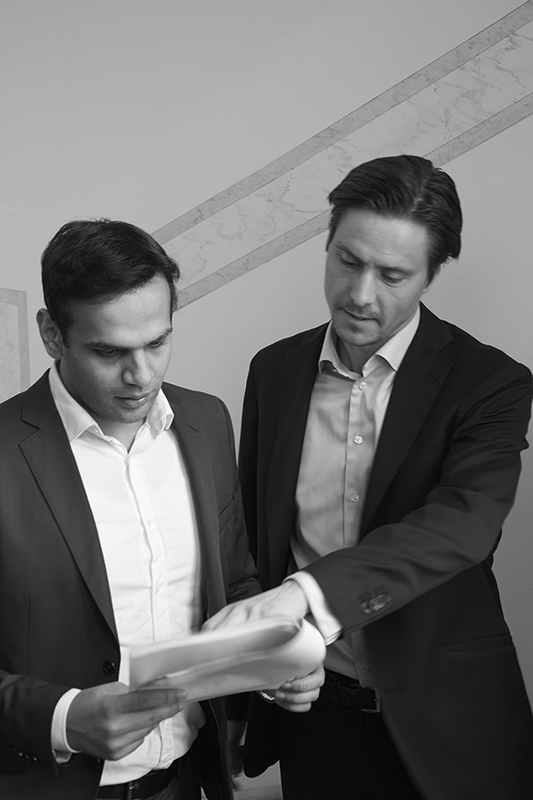 Tundra Fonder is a Swedish asset manager specialising in frontier markets, the new emerging markets. Frontier markets include countries such as Vietnam, Nigeria, Pakistan and Sri Lanka – countries which in many cases are among the fastest growing countries globally and that have the chance to become the new India or China. We manage our funds with local research offices in Asia and have one of the largest investment teams dedicated to frontier markets in the world. This is also reflected in our performance. Local presence: To have local presence in the regions where one invests matters greatly. A strong understanding of the local culture, language and economy improves the chances of an outperforming return. Tundra has research offices in Karachi, Pakistan and Ho Chi Minh City, Vietnam. Outperformance: Our largest frontier funds have all generated outperformance relative to their respective benchmark since inception. Large investment team: Tundra’s investment team consists of more than ten professionals dedicated to frontier markets. This means that we have one of the largest investment teams globally focused on the asset class. Sustainable research: Tundra has an ESG team dedicated to frontier markets. 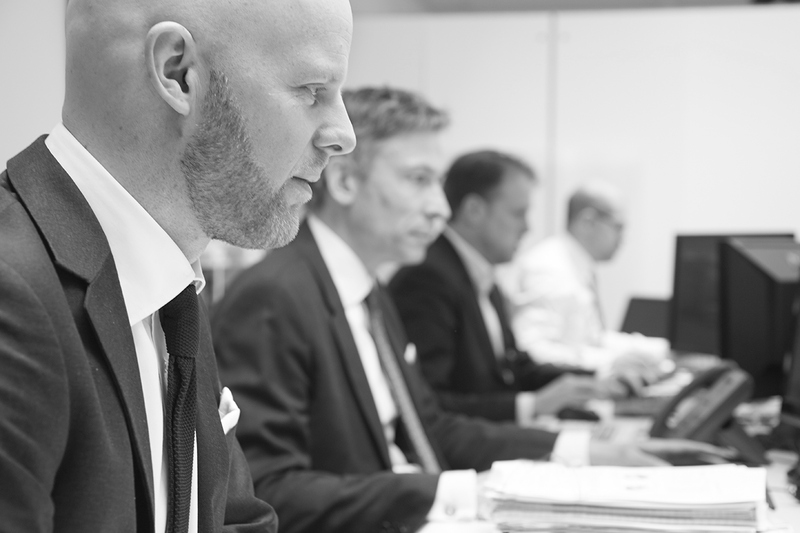 Tundra has been approved by the Swedish FSA to manage mutual funds as well as discretionary mandates. Tundra is a member of The Swedish Investment Fund Association and SWESIF.